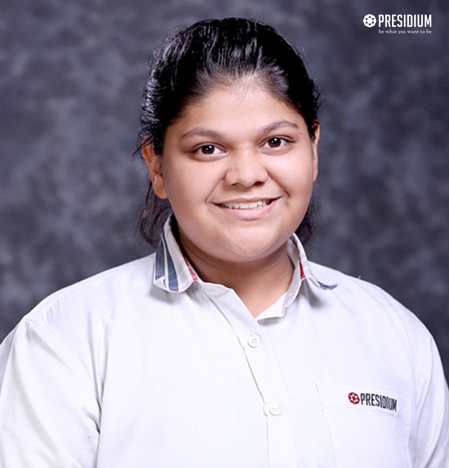 Our brainy scholar, Aryan Salooja from Presidium Ashok Vihar, scored a perfect 10 CGPA. 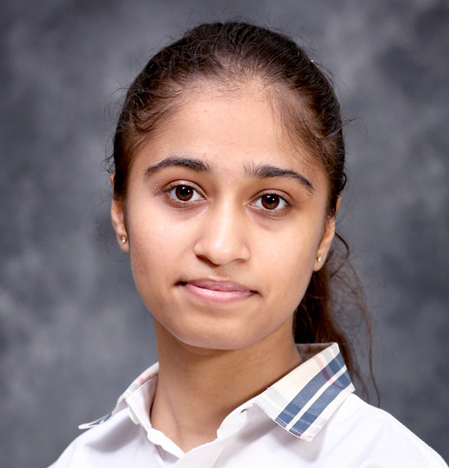 Our brainy scholar, Aparna Kathuria from Presidium Ashok Vihar, scored a perfect 10 CGPA. 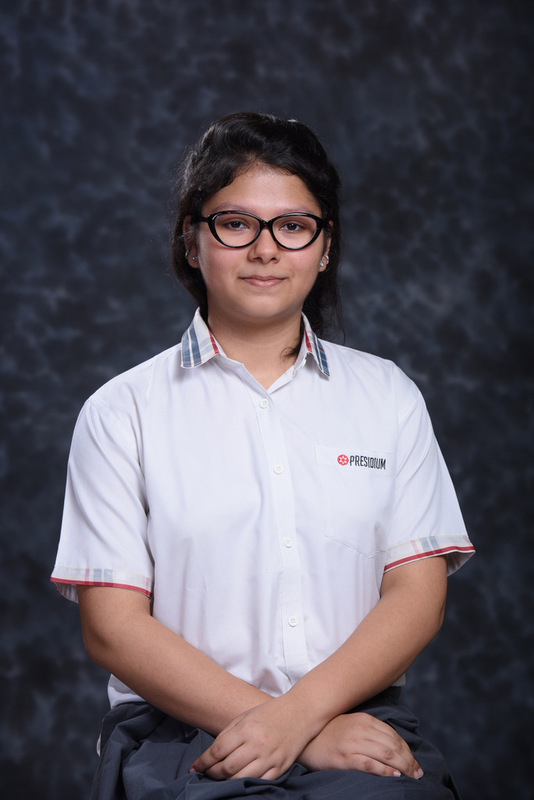 Our brainy scholar, Aneeha Duggal from Presidium Ashok Vihar, scored a perfect 10 CGPA. 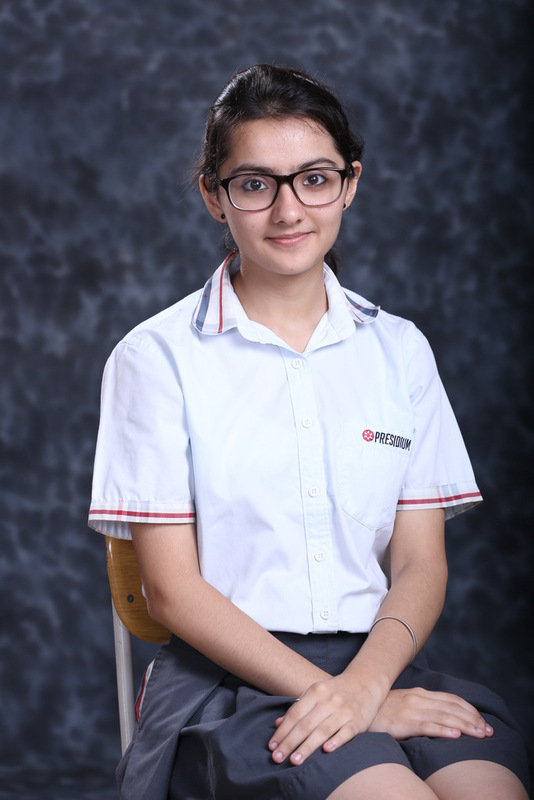 Our brainy scholar, Aishwarya Jain from Presidium Ashok Vihar, scored a perfect 10 CGPA. 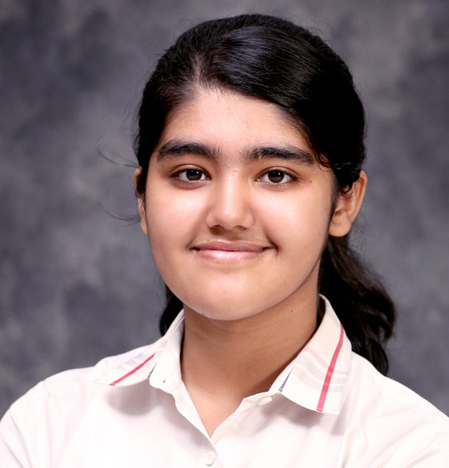 Our brainy scholar, Aanchal Seth Presidium Ashok Vihar, scored a perfect 10 CGPA. 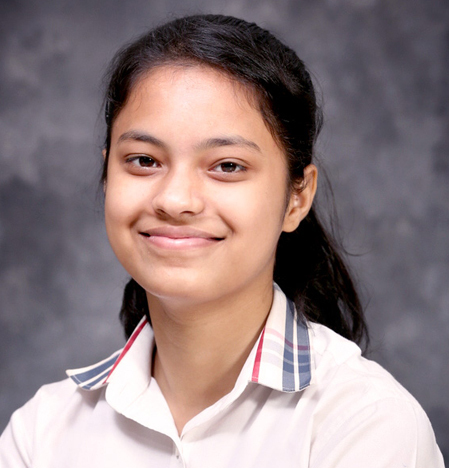 Our brainy scholar, Surbhi Shree Presidium Dwarka 16B, scored a perfect 10 CGPA. 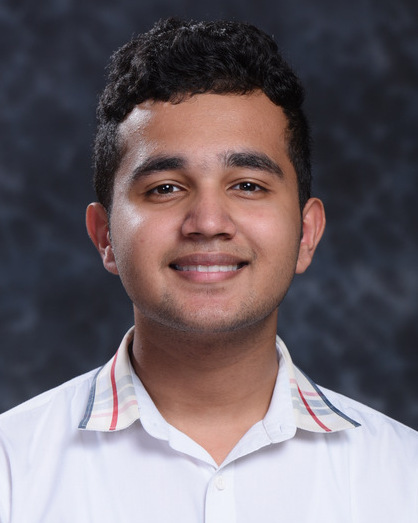 Our brainy scholar, Raajvi Khurana Presidium Dwarka 16B, scored a perfect 10 CGPA. 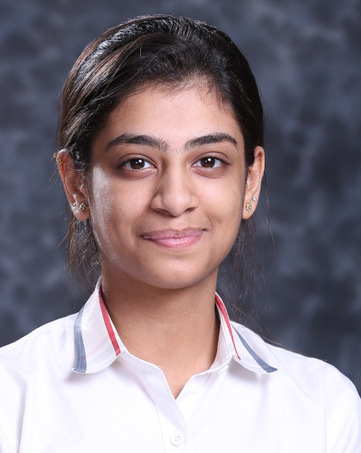 Our brainy scholar, Prakriti Chabbra Presidium Dwarka 16B, scored a perfect 10 CGPA.